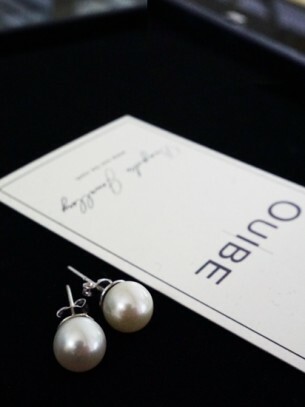 South Sea Pearls. 700 Gold. 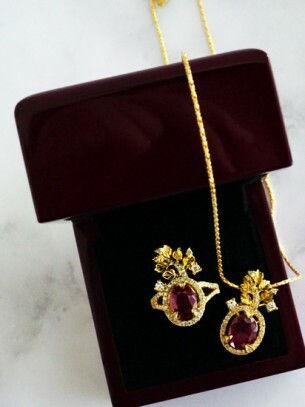 Rubies. Diamonds. 700 Gold. Set of Ring and Necklace.